Claudia Russ Anderson is gonna need a moment. The massive retail banking division that you have been tasked with making less risky just got caught opening 2 million unauthorized accounts over five years in one of the biggest financial scandals of all time. What are you doing next? 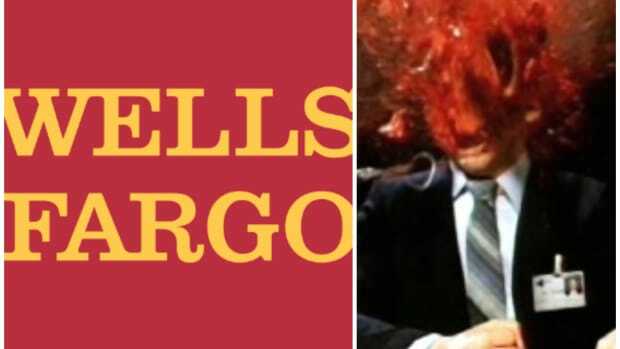 Wells Fargo & Co., facing calls to hold senior executives accountable after 5,300 employees were fired for allegedly creating fake customer accounts, said a top risk manager has taken a leave of absence. Claudia Russ Anderson, 58, who began a six-month unpaid leave Monday, was succeeded in August by Vic Albrecht, 57, who held a similar job in the wealth-management division, said Richele Messick, a spokeswoman for the San Francisco-based lender. Well, that makes sense. If you were executive in charge of making sure that everyone stayed off drugs and it was just revealed that your secretary was running a meth lab at her desk, you&apos;d probably want some time off too. So, Anderson is falling on her sword as the first Wells Fargo executive to admit that she was asleep at the switch? Anderson’s leave was announced to staff in June, said Messick, who didn’t elaborate when asked whether it was tied to an investigation by authorities into the bogus accounts. Anderson didn’t immediately reply to phone and e-mail messages seeking comment. “Claudia decided to take a personal leave of absence for personal reasons,” Messick said in a phone interview. Umm, is that personal reason something like she personally oversaw one of the most devastating banking outrages in this history of American finance? 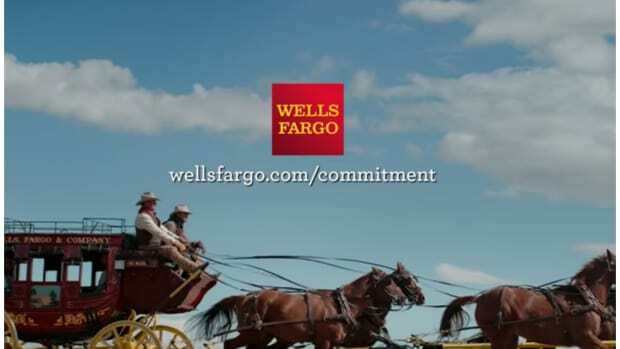 Because, let&apos;s face it, Wells Fargo, you guys keep pretending like no one at the top did anything wrong, but there&apos;s a lot of "retiring" and "unpaid personal leave" going around. Do you want to go over the timing on Anderson&apos;s leave again? Wells Fargo told employees on June 7 that Anderson would begin leave starting in August, but the timing of her vacation pushed the effective date to Monday, Messick said. We can&apos;t help you if you can&apos;t help yourselves. 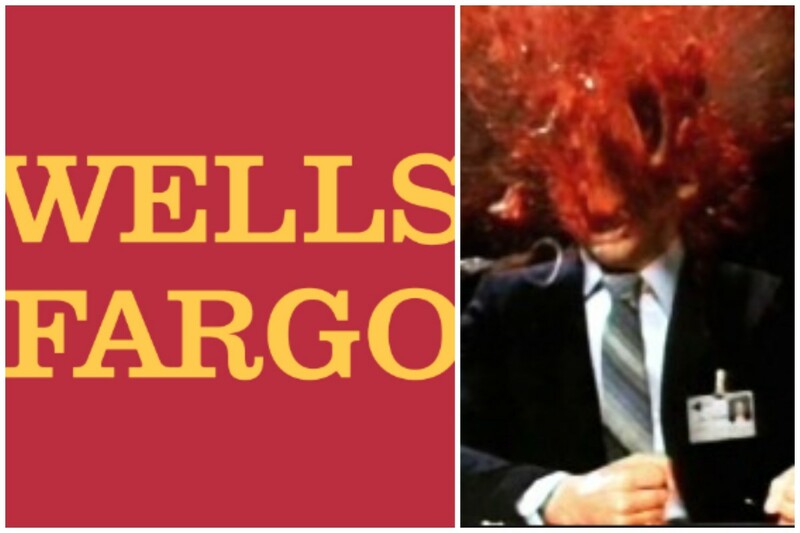 Even Deutsche Bank is laughing at Wells Fargo right now. Federal regulators have some more unwelcome news for the beleaguered bank.